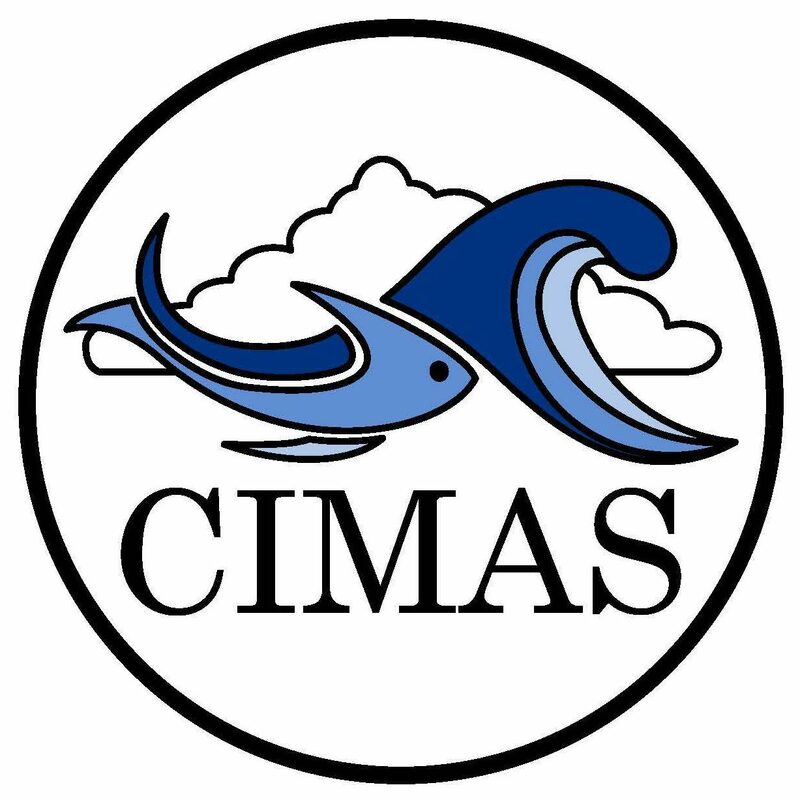 Lisa Bucci has been a hurricane research scientist at CIMAS for the past 6 years. Prior to CIMAS, Lisa attended the University of Michigan for a bachelor’s degree in engineering and received a Master’s degree from Florida State University. Lisa is currently studying how a Doppler wind LIDAR can be used to improve hurricane forecasts. During the hurricane season she flies on board NOAA’s hurricane hunter aircraft and collects wind measurements with the LIDAR. Off board, she helps process and analyze the data and works on ways LIDAR wind observations can used to improve numerical models. Her research goal is to provide better coverage of observations within tropical cyclones which lead to better hurricane forecasts. As a child, Lisa had a fear of tornadoes and severe thunderstorms. The more she learned about them and other severe weather, the more she wanted to understand what caused them and how to predict them. The further she got into it, she realized she wanted to pursue a career in answering these questions so other people could stay safe and informed. Lisa enjoys speaking at primary and secondary school outreach events to teach kids about hurricanes, how to prepare for one, and what it’s like to fly into one. She has also given talks at local undergraduate AMS chapters about how she got into her career and the possible career paths students can take to get into the field. Thank you Lisa for making storms less threatening for school kids…that is a real service to our society. Growing up, I always loved storms and everything about them. But I knew lots of kids who felt very scared of them. I think they could sense fear in their parents . If you can break the cycle, constructive responses can follow. Thanks again!